Every now and then when you see an amazing Instagram image, you must feel tempted to save that photo. 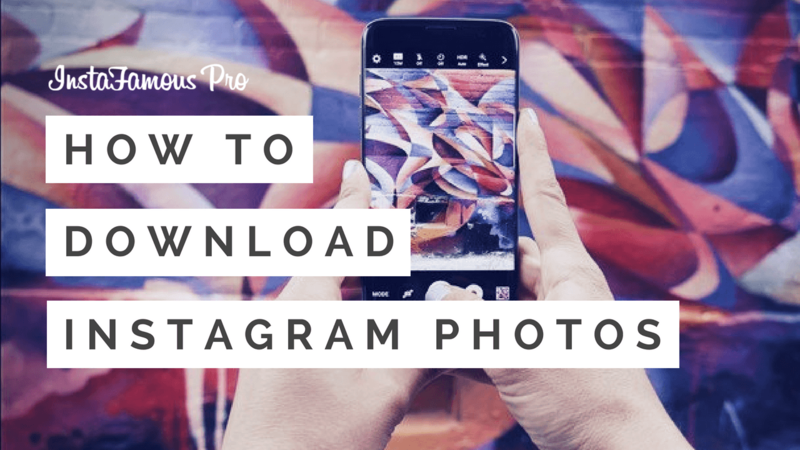 Unfortunately, there is no straight way to do that as Instagram doesn’t have any download options. Apps like InstaSave, SaveGram, Instagrab, GramDrive Downloader and My InstaAlbum allow you to save your friend’s pictures on your phone. You can google search with “Save Instagram” to find such similar apps. Apps are available for Android and IOS phones. If you are planning to download the image of any user other than your friend, then you can try sites like instagrabbr.com and Free Instagram Downloader. These sites will allow you to search the photos by any username and save their photos hassle free. When you are navigating any photo on Instagram, you will see an icon “…” underneath the right corner of the picture. When you click on that icon you will notice an option “View photo option”. Click on this option. If you are using Firefox, you can easily isolate the image by right clicking that image and choosing an option “View background image”. If you are using Google Chrome, you can isolate the picture by clicking on “Inspect element”. In the html code search for an image code(highlighted in blue) beginning with “https://” and ending with “.jpg.” , delete rest of the code and then press enter. Once the image is isolated you can right click on the image to save on your computer. 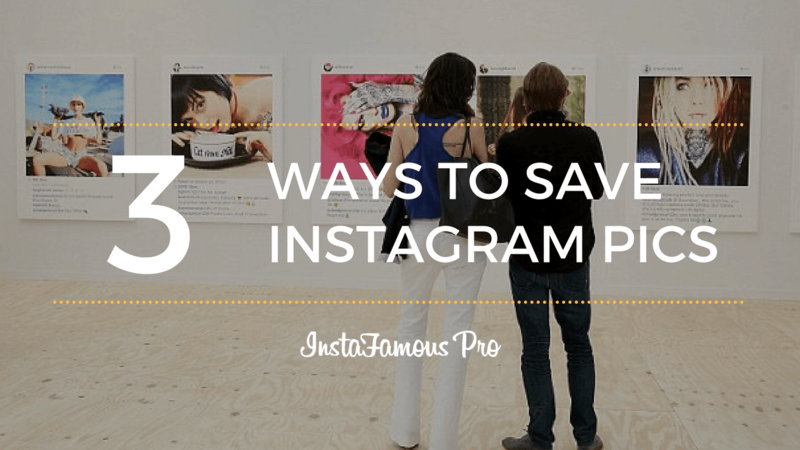 You cannot use or save people’s photo for profit. Hope these tips are helpful. If you like these tips, please feel free to share them with your friends and colleagues.